Cationic Hydration Interlink. 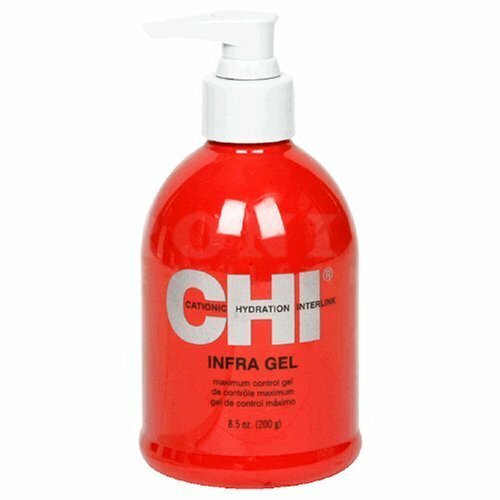 CHI Infra Gel Maximum Control Gel is ideal for all your hard to hold styles. This incredible gel is ideal for shaping, molding, defining, and spiking without flaking or buildup while leaving hair with an incredible shine.